 Canada’s Outdoor Farm Show is introducing a new Social Media Intern Program this year. Four interns will be selected to join the Social Media Team on September 9, 10, 11 & 12. This includes orientation time and the chance to get familiar with the show site on move-in day, plus the three show days. This internship will be a valuable resume and network building activity, providing transferable skills like improving communications, writing and customer service, and the opportunity to network with hundreds of agricultural companies. Interns will gain hands-on event media experience and practice using social media in a professional capacity. During the show, the Social Media Team will be responsible for live Twitter and Facebook updates, Twitter engagement, Instagram, promoting the COFS Snapchat filter and live Facebook and Twitter videos. The Social Media Team will work out of the Media Centre, and in teams of two throughout the show site. This internship is unpaid (a $200 honorarium for travel will be provided) and best suited to University students and young professionals.